High volume deep hole drilling machines are used by industry-leading automotive manufacturers to meet demands of production and accuracy. Deep hole drilling systems are designed with the reliability needed to run continuous production, and are often paired with automation solutions for manufacturers. 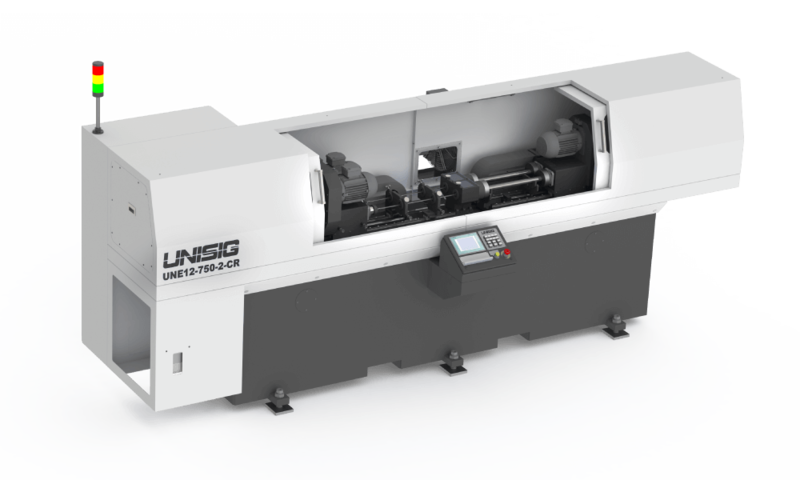 UNISIG provides an integrated approach to deep hole drilling machine cells, with multi-spindle drilling machines, and automation solutions such as flexible loading systems, robotics, as well as the experience to bring it to customers’ facilities. Compact UNE machines gundrill deep holes in low and medium volume deep hole drilling of on-center parts. UNE machines are ideal for work cell applications alongside CNC machines. 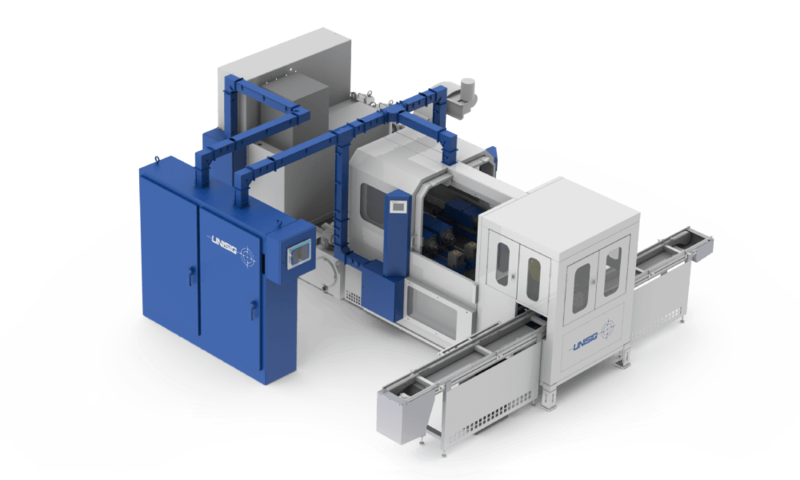 UNI high production BTA or gundrilling machines with modular build options are ideal for components such as steering racks, transmission shafts, diesel engine fuel components, and crankshafts. UNI machines are often built with automation and multi-spindle options to meet demands of high production, high accuracy automotive manufacturers, and may also include quick-change BTA to gundrill options to increase drilling range on a single machine. 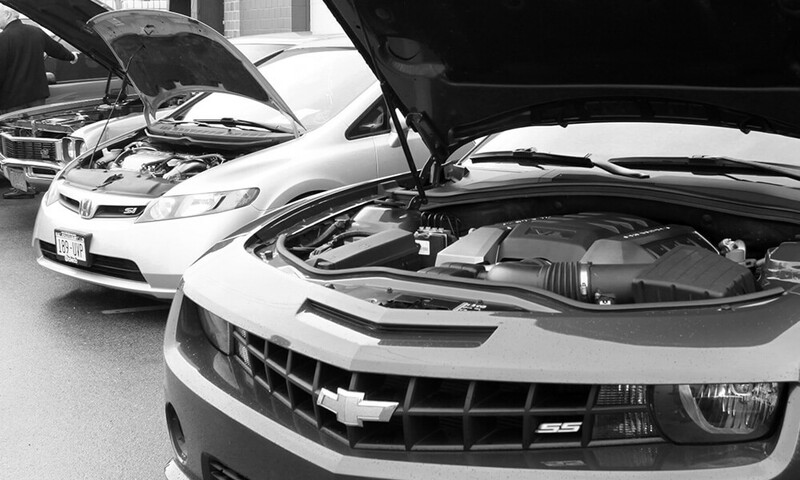 Submit your application for a quote for automotive deep hole drilling machines.